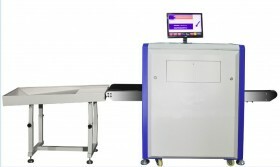 We often see X -ray Security Inspection System in many places, but if you have observed carefully, you will find that although there usage is to check the baggage’ safety, but they have the difference in size or other aspect, that is why the Mini X -ray Security Inspection System appeared in the markets. 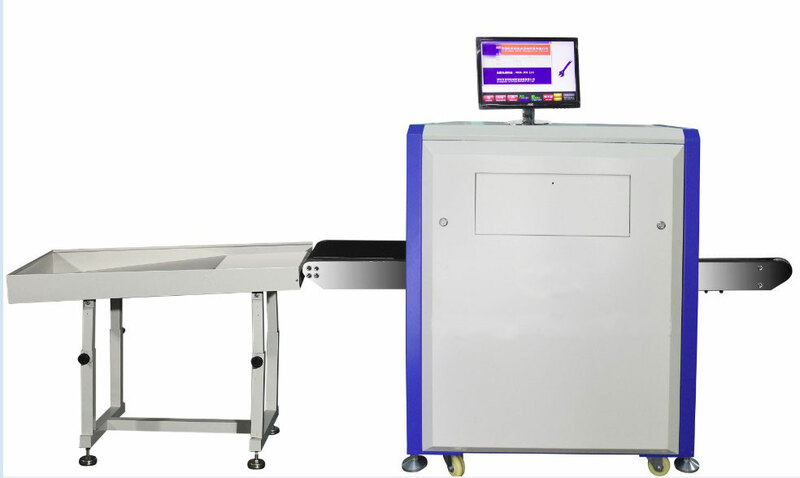 The tunnel of this Mini X -ray Security Inspection System is 500mm wide and 300mm high, which is so perfect to be used to check small size baggage, like schoolbag, handbag and small suitcase. The application areas of this equipment could be places such as hotel, court, exhibition, prison, factory and many other important places where the prohibited articles need to be checked. And since this device has gained the Test Report from Inspection Center of State Security Ministry, the Radiation safety certificate from Chinese Government the ISO14001 certificate, ISO9001 certificate-German TUV and many other certificates. In the production process it has a grimly quality control and double test in engineering and producing. And it has high performance network. It has a max convey load of 120kg and a rapidly convey speed of 0.22m/s, which is time-saving. The 0.101mm metal line wire resolution and the 10mm armor plate penetration make it possible to check out the undiscovered danger. Besides the tube current(0.4~0.7mA) and anode voltage(80KV) are adjustable. If you are searching a device like this, just come here and choose one. Once you buy it, spare parts guarantee will be offered, just come and pick up one. The product has a wide range of usage and easy to operate. I am satisfied with it. The product is excellent with both good quality and sound price, I sm satisfied. Thanks so much for the high quality and fast shipping.